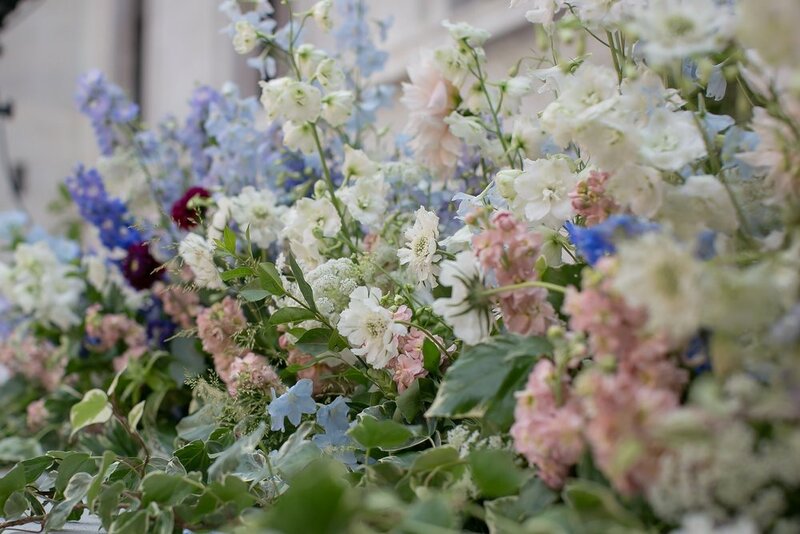 From a fresh flower wall to delicate wedding bouquets, we love to delight you with beautiful things. 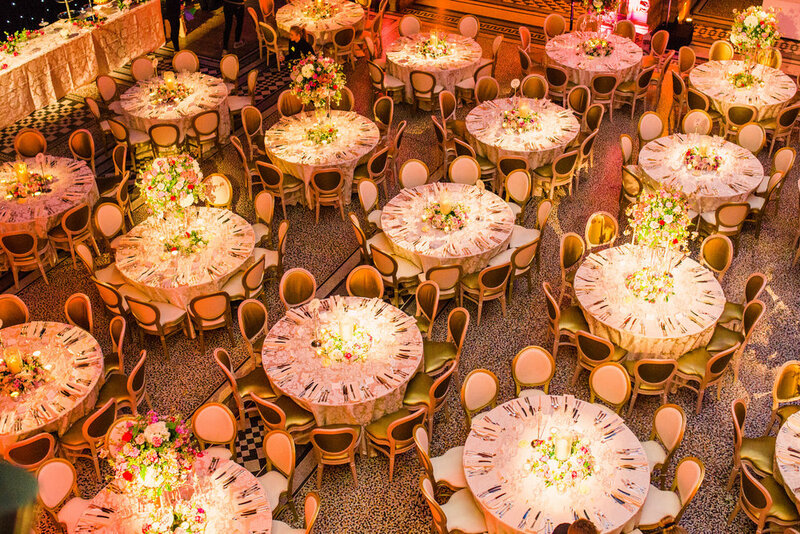 As a result, our event flowers and styling are in high demand for all types of luxury celebrations. 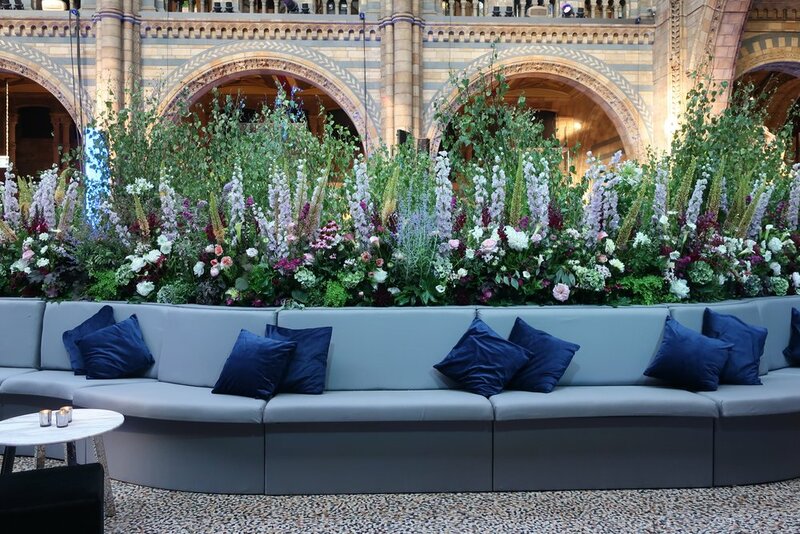 Whether you are hosting an intimate birthday party or an awards ceremony, we create exclusive floral designs to thrill your guests and honour the moment. 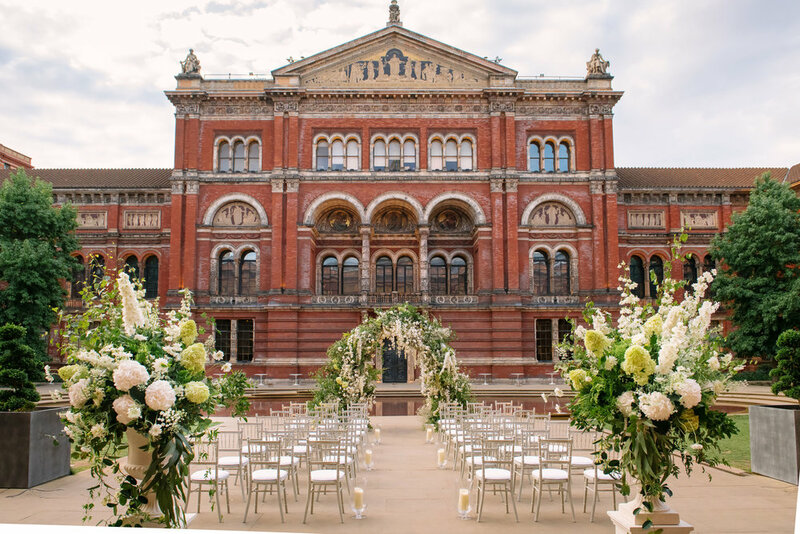 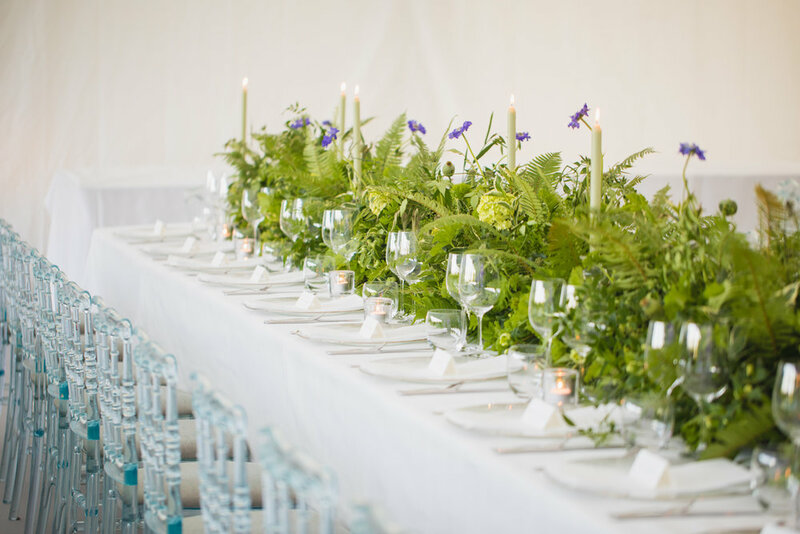 As well as international tastemakers, our client list includes eminent institutions such as the Tate Modern and the National Gallery, and we are proud to create floral design to the high standards required by such venues.